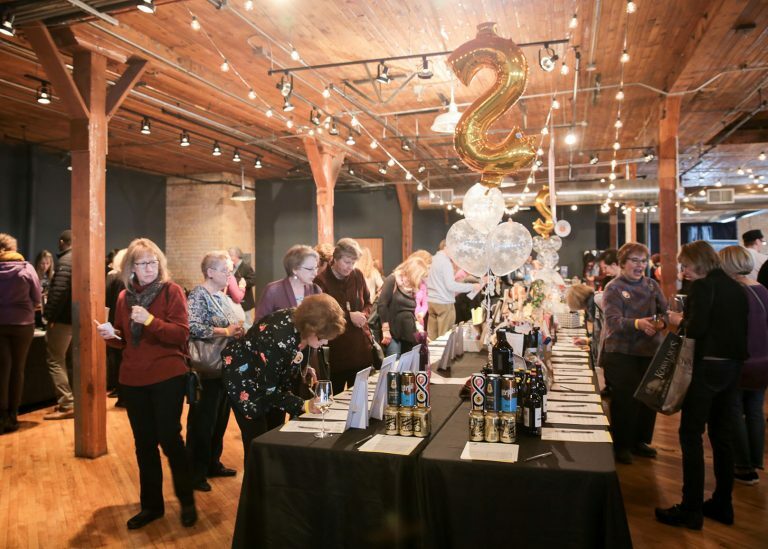 The Minnesota Chapter of Les Dames d’Escoffier is throwing a spotlight on Minnesota’s women chefs. 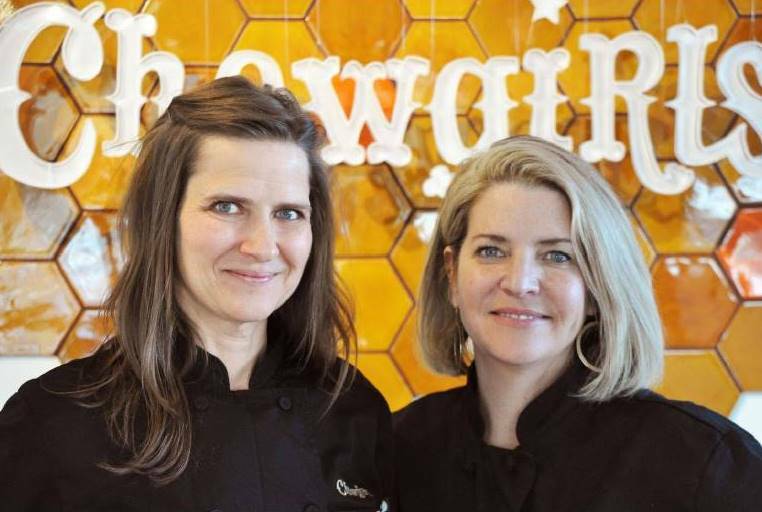 Some of the Twin Cities’ most creative kitchens are led by women chefs. 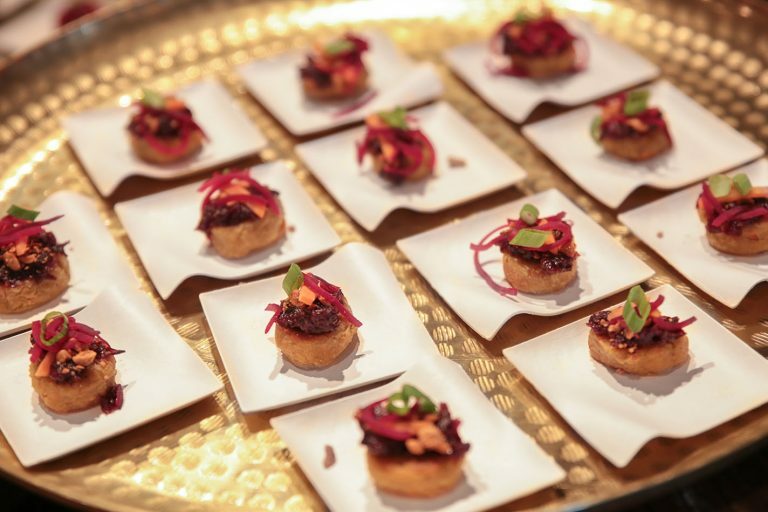 The taste-around lets you mingle and chat with the chefs as you sample a delicious array of small plates, wine tastings, craft cocktails/mocktails and sweets. The 15 minute “wine lab”. 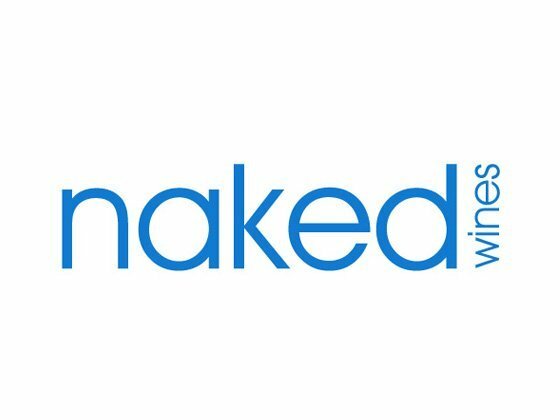 Sit a spell and spend a few minutes with Dame Nikki Erpelding, owner and instructor for Vine Lab Wine & Spirits Academy, for a crash course in wine and wine tasting. 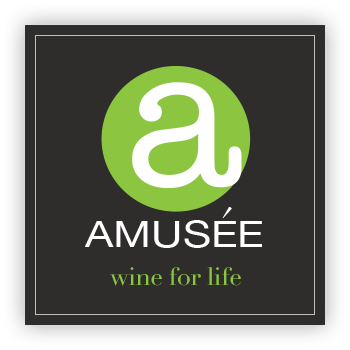 Wall of Wine – Pick a cork and win a bottle of wine! Spin the Dame It! 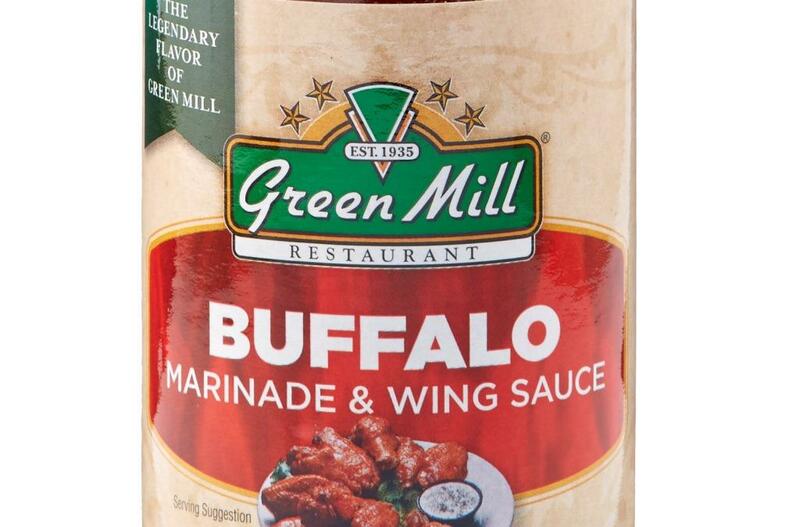 Wheel – Turn the wheel – win a culinary gift! 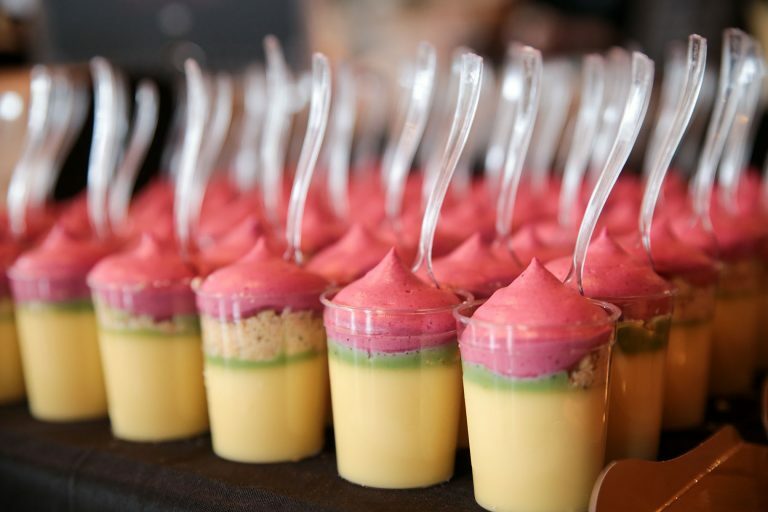 Cake Walk – Try your luck and take home a cake or other delicious sweet treat! 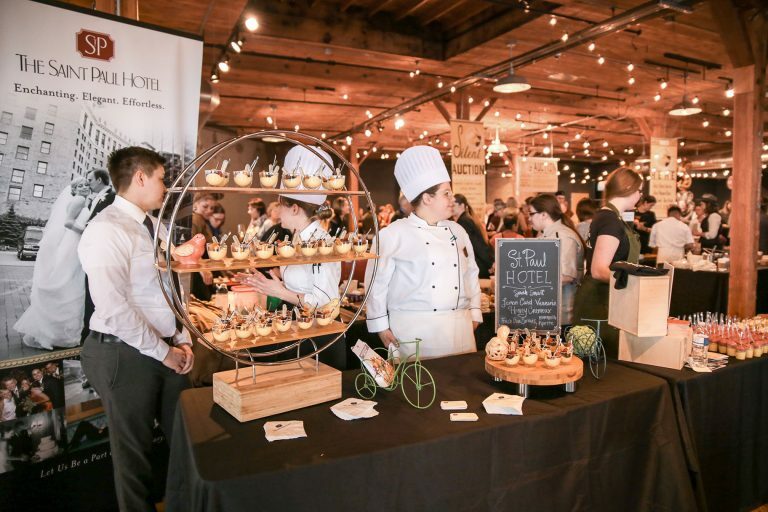 Silent Auction – Offers culinary experiences, restaurant meals, trips, classes and so much more! 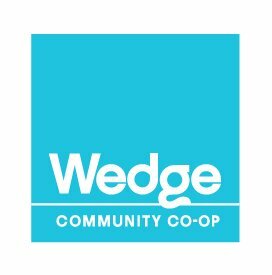 Two scholarships at $4,500 each were awarded in 2018 to deserving local women. 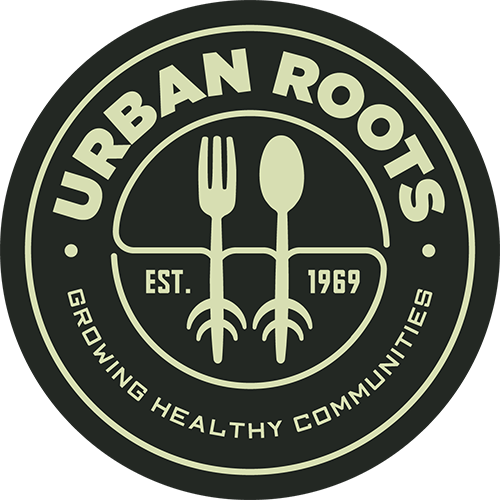 Several thousand dollars were given to Urban Roots of St. Paul, MN last year for internships and other philanthropic needs. 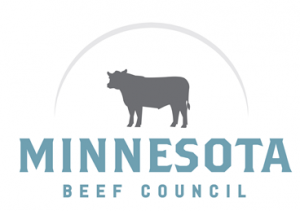 Four micro-grants were awarded to worthy local candidates in the past year. Can’t Attend? Please consider making a tax deductible donation! 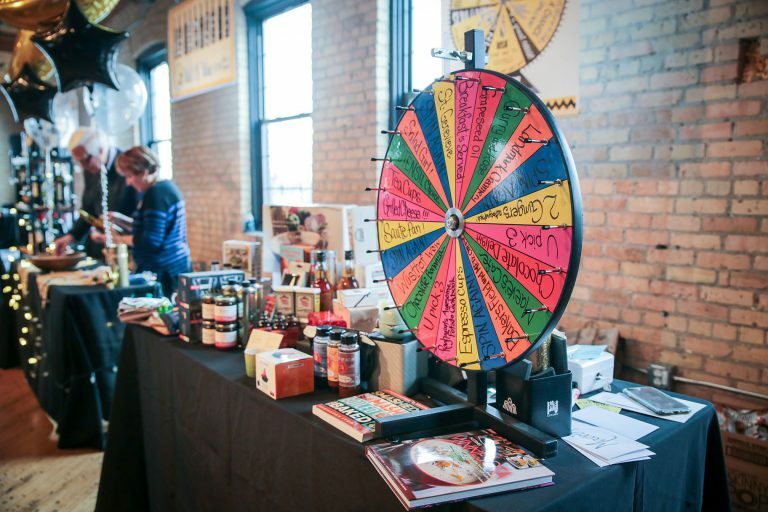 Driven by a spirit of collaboration, Chowgirls co-owner Heidi Andermack is a passionate member of her community in Minneapolis, helping establish the Northeast Minneapolis Arts District and serving on the board of the Northeast Minneapolis Farmers Market. When she’s not in the kitchen or participating in very important meetings, Heidi can be found throwing punches at Uppercut, her neighborhood boxing gym, or stretching her body and mind with yin yoga. Heidi lives in St. Anthony Village with her font-designer husband, Chank Diesel, and son, Max. Born and raised in Kentucky, Amy started a Northward journey in the mid-nineties, with stints in Cincinnati and Chicago, finally settling in Minneapolis at the end of 1999, where she married a fellow Kentuckian and college friend. 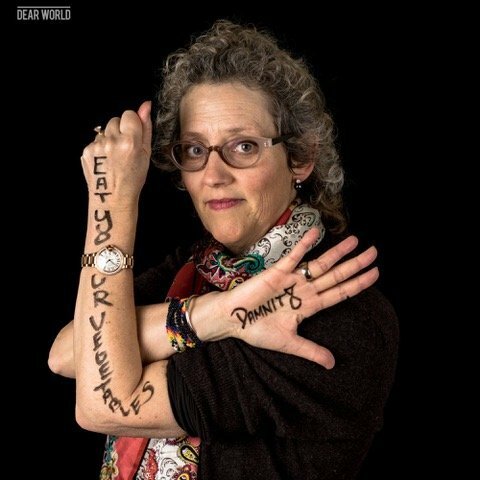 After a 15-year career in bookselling and publishing, she co-created the iconic Chowgirls Killer Catering in 2004 and co-authored Chowgirls Killer Party Food in 2016. 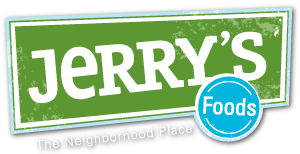 Besides the obvious hobbies of reading and cooking, (see above) Amy volunteers her time with the True Food Chef Council and the non-profit Girls on the Run. She lives in Minneapolis with her husband and 3 daughters, Frances, Louise, and Julip. 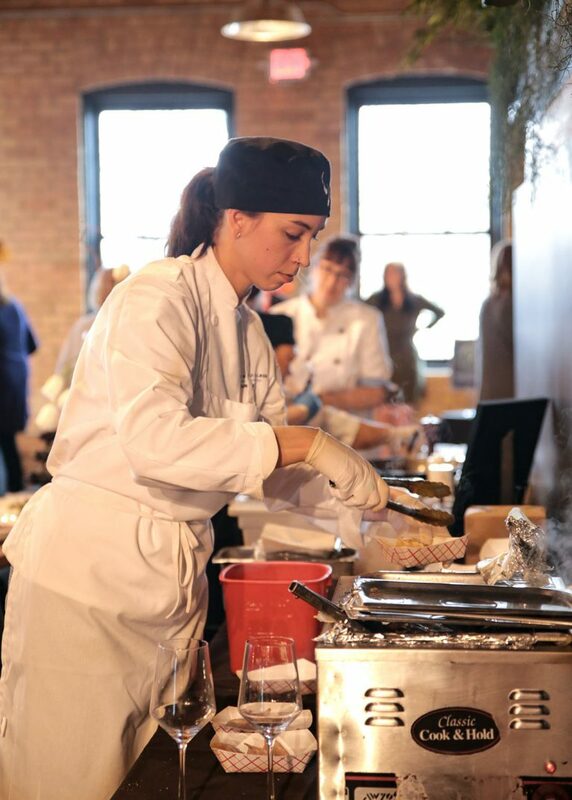 Chef Sara Johannes started as a theater major at the University of Minnesota before a redirection ultimately led her to culinary school. 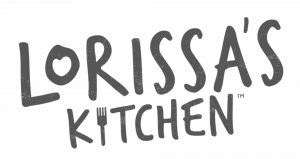 Falling in love with food at a young age, Sara was inspired by her grandparents, who always let the season, mood and occasion dictate their menu. Sara served as Executive Chef for Wolfgang Puck’s Five Sixty restaurant in Dallas and WP24 in Los Angeles at the Ritz Carlton before heading back to Minneapolis. 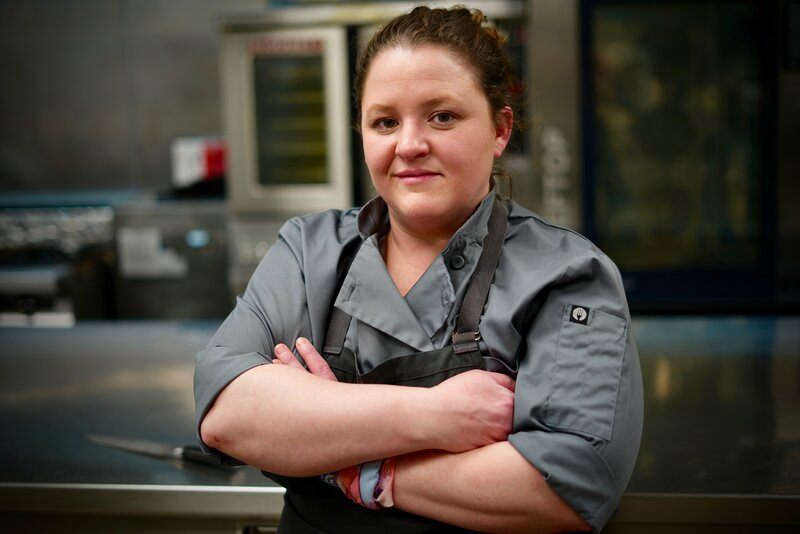 Once back in the Midwest, Sara served as the Executive Chef of seven original concepts at the Minneapolis St. Paul Airport with OTG Management. OTG afforded her the opportunity to compete on Top Chef, Season 11 – New Orleans for Bravo TV. Currently, Sara is a Culinary Arts Instructor at her alma mater, Saint Paul College. 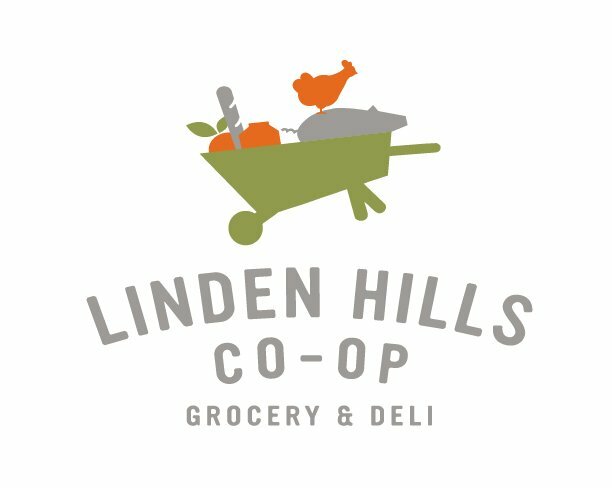 Restaurateur since 1978, Founder of Mill City Farmers Market 2006, Speaker, Culinary Teacher, Cookbook Author and Consultant. 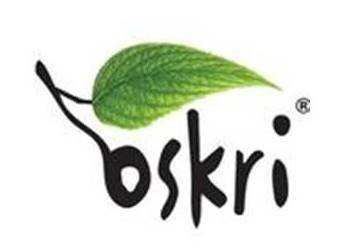 Mission: Educate people on the importance of eating a healthy diet and supporting sustainable raised food. We do this by serving delicious balanced meals at Spoonriver that nourish our bodies and protects us from serious illnesses. 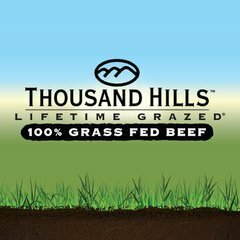 We are committed to help change our American diet to a much healthier one. 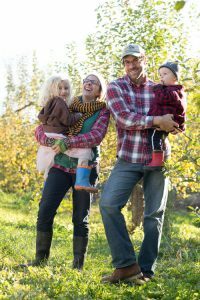 Mill City Farmers Market inspires and nurtures a healthy community by building a local, sustainable and organic food economy in a vibrant, educational marketplace. garden that she helps plan, tend and harvest throughout the summer and fall. 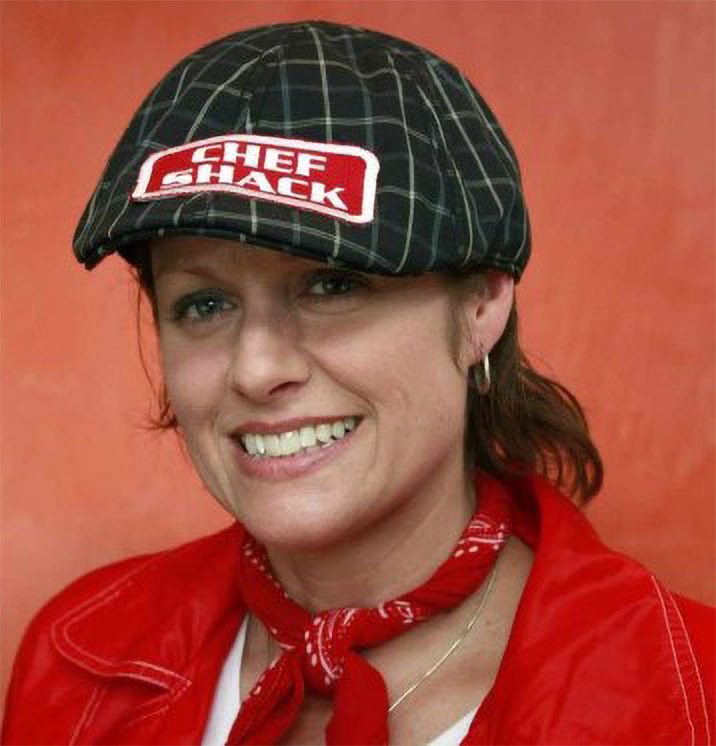 Co-owner of Chef Shack Ranch and Chef Shack Bay City, Lisa has collaborated with some of the world’s top chefs. Most recently with Daniel Humm at Taj-Campton in San Francisco. Her New York City expertise comprised the legendary Lespinasse under Gray Kunz followed by Christian Delouvrier. She also opened the Soho Grand hotel as a lead sous chef, and spent time in the kitchen of Drew Nieporent’s acclaimed Layla restaurant. Lisa also cooked abroad in London at the acclaimed L’Escargot. She is the consummate chef and educator teaching culinary inquisitives the virtues of great technique and ingredients. 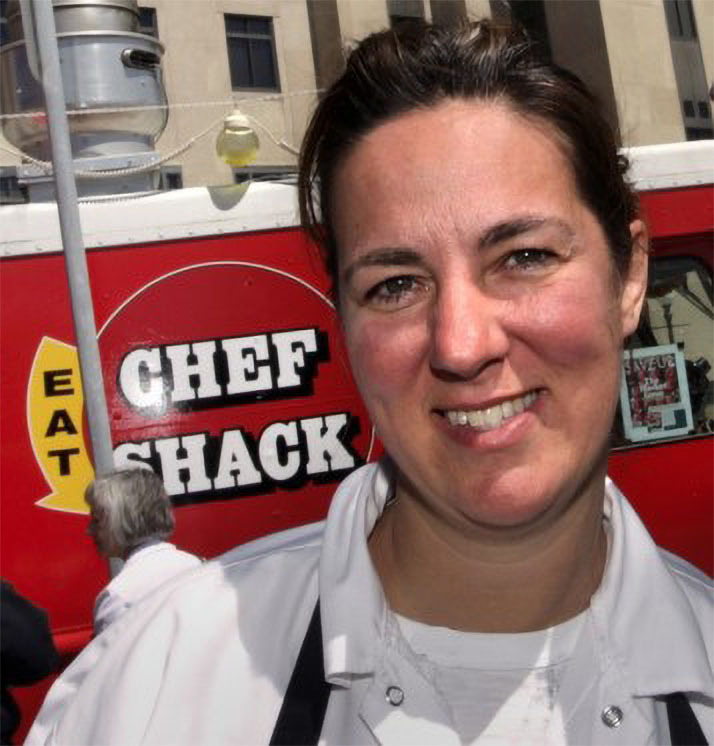 Co-owner of Chef Shack Ranch and Chef Shack Bay City, Carrie is a lifelong student and adult leader of 4-H & FFA, She has a long history with small scale agriculture, cooking, and ranching livestock; in which her brand now grows half of all the produce and herbs for her restaurants. Carrie spent time in New York city at Jean-Georges company, as well as Morimoto’s flagship New York post in the pastry department. Her passions include fine cooking & baking, plant sciences, rare cars, travel, photography, and fashion. 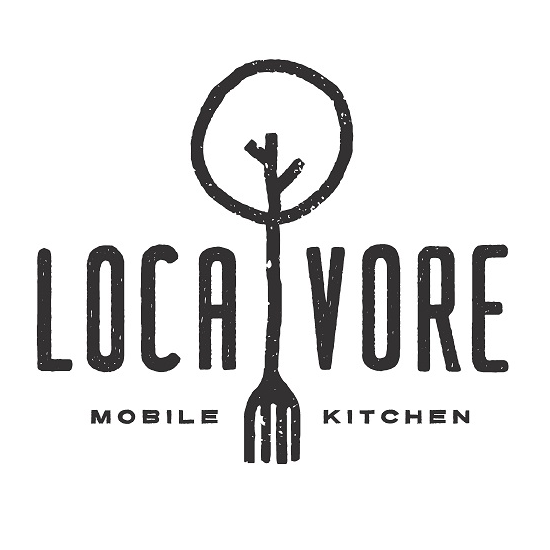 Carrie and Lisa are known as the Godmothers of food trucking, and in 2012 Yahoo News named their brand one of the “Top 10 most creative food trucks in the nation”. 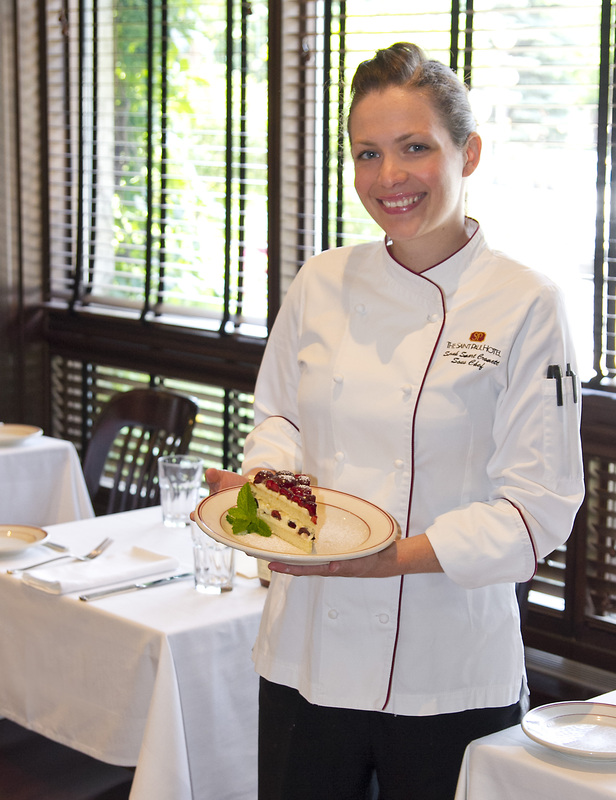 Sarah Smart Cromett is a Le Cordon Bleu graduate and has been the Pastry Chef at the Saint Paul hotel for eight years. 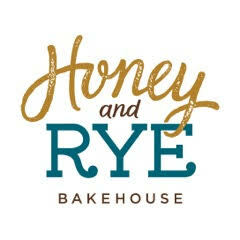 Her pastry department is responsible for producing all the desserts for the Saint Paul Grill and M St Café as well as all of the banquet events, corporate events, teas, weddings and off-site functions including the Humane society and the spring Ordway galas. 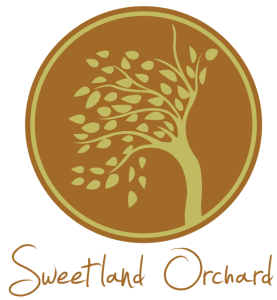 She has worked with MHC culinary group doing desserts for the Starkey and United Hospital Galas. She loves working with food and the creative environment of a professional kitchen. When she’s not in the kitchen she’s enjoying gardening and preserving at home. Mecca Bos and Jametta Raspberry have been working in the culinary industry for longer than they care to discuss. A fateful day had them cross paths over–what else– a glass of wine. 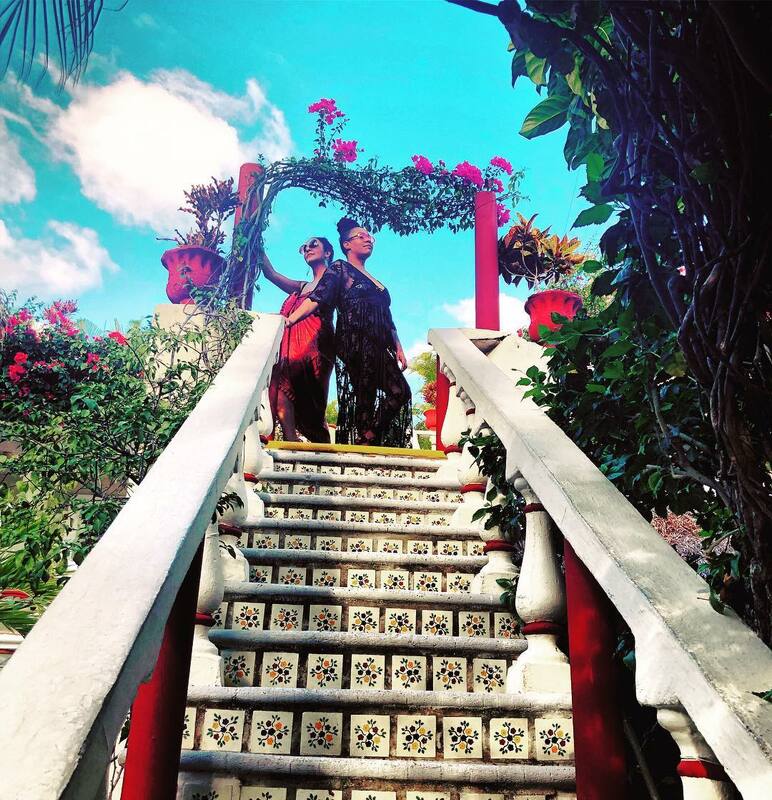 Since that day, their previously separate paths have converged, and they are now on a combined mission to promote and champion the visibility of black women; women, and people of color in the culinary industry by any means necessary. 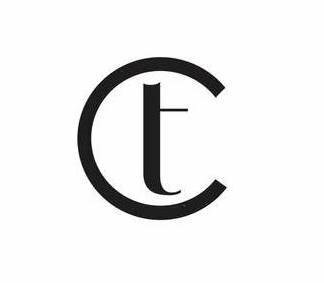 Their movement will include, but not be limited to, pop-ups, an upcoming podcast, education, media, art, music, fashion, and culture. 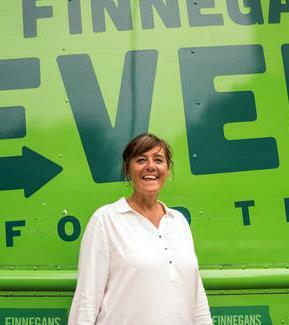 Chef Beth Fisher has been a creative force in the Twin Cities culinary scene for many years. 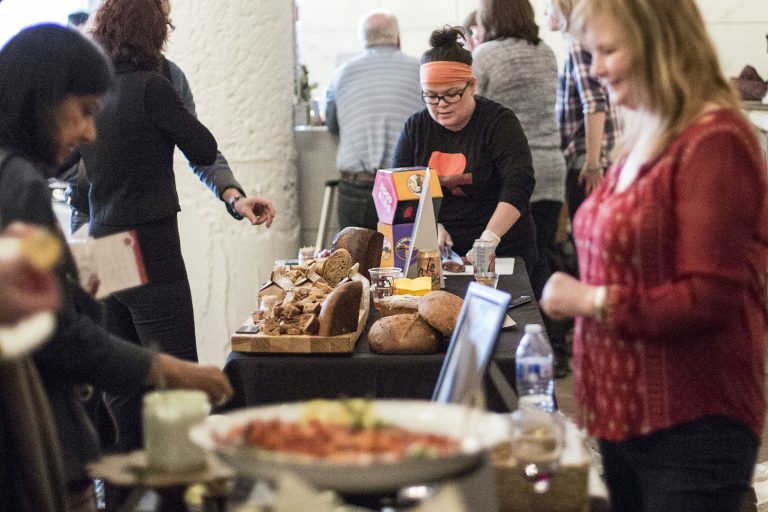 Beth has played a key role within some of the Twin Cities best restaurants, including: The Whitney Hotel, Lucia’s, Wise Acre Eatery, Rustica Bakery, Thirty Bales and is currently at French Meadow Café & Bakery in Uptown Minneapolis. 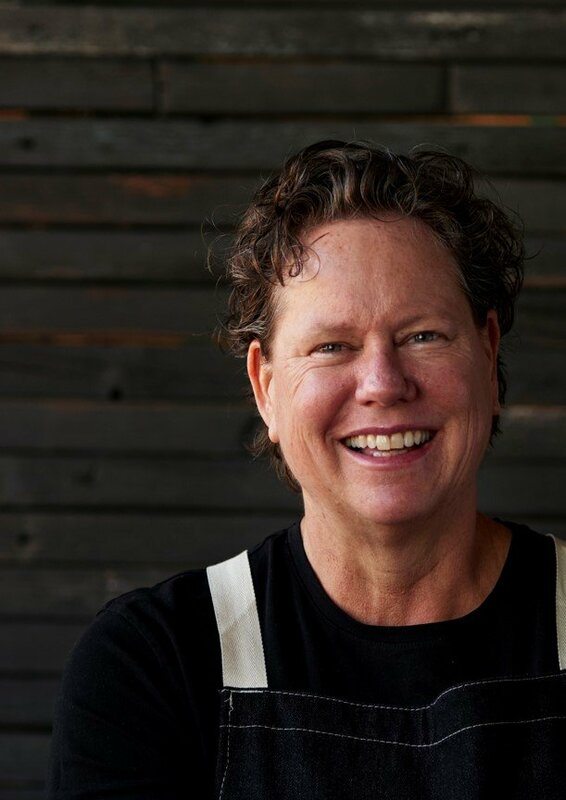 A longtime belief in the importance of supporting local, organic farmers is at the core of who Beth is, and that belief finds its way onto each and every one of her plates. 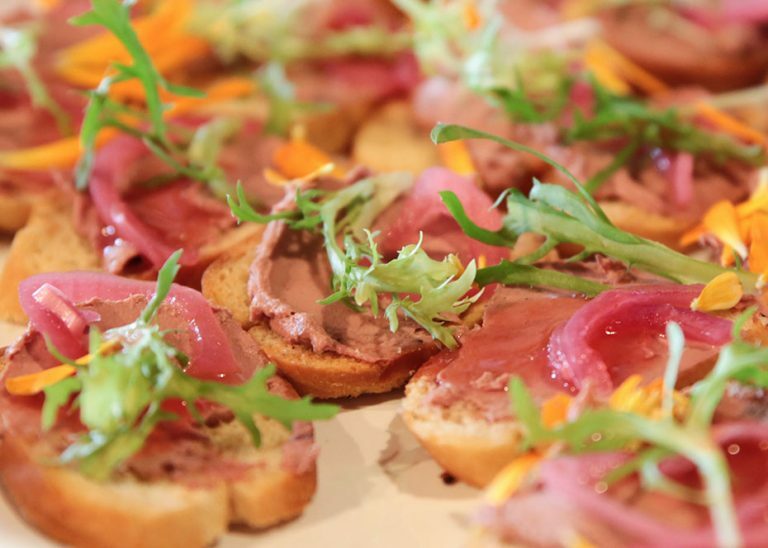 Chef Beth celebrates life through true flavors, peppering each plate with creativity, humor and love. Leonardo LoCascio Selections represent the heart of Italian wines. 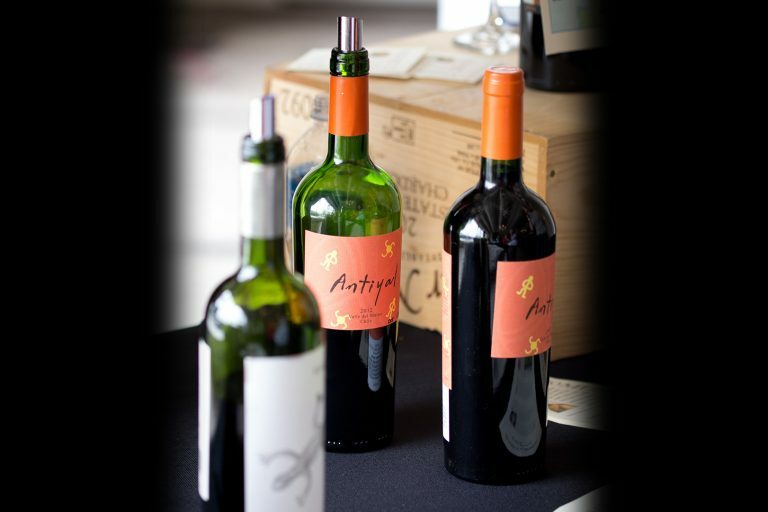 Each wine in the collection tells a unique story about the family and region that produced it. A taste through the portfolio is a journey across Italy’s rich spectrum of geography, history, and culture. 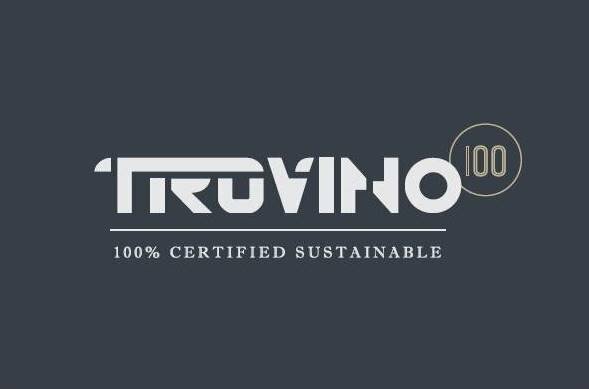 Nikki Erpelding is the five-state Territory Manager for Leonardo LoCascio Selections, a member of the Winebow Group, representing more than 50 Italian wine producers. In addition, she is also an adjunct instructor teaching the Wine Professional Certificate course at the Saint Paul College. This 14-week semester “boot camp” is part of the Culinary Arts department. 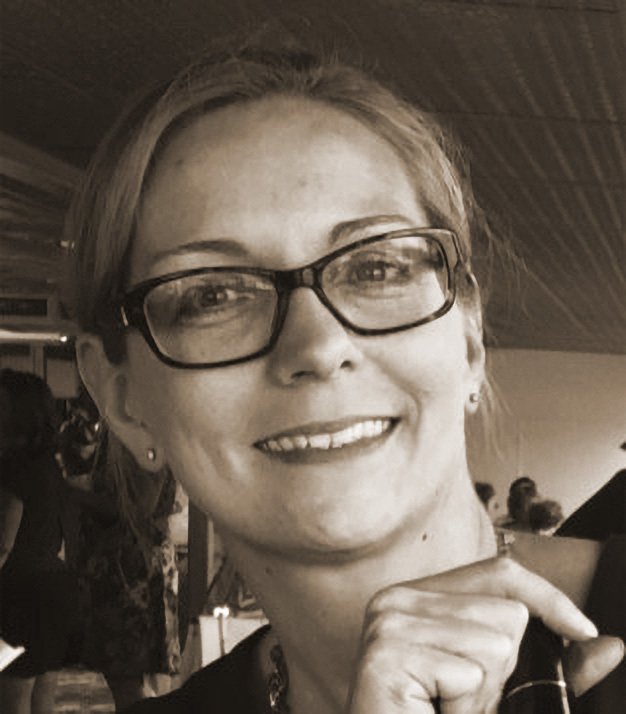 Finally, Nikki is owner and instructor for Vine Lab Wine & Spirits Academy, specializing in the Wine and Spirits Education Trust, London (WSET) Level One and Level Two global wine certification courses. Jacquie Berglund, CEO and co-founder of Finnegan’s, doesn’t operate like mostpeople in the craft beer industry, and neither does her brewery. 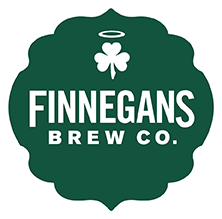 Berglund founded Finnegan’s as Minnesota’s first charity brewer, and 16 years later, they’re still the only nonprofit beer maker in the state. 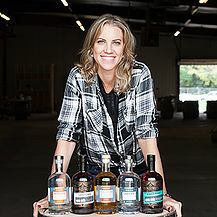 Founder and CEO, Heather Manley created Crooked Water Spirits in 2013 based off an infatuation for spirits and love for growing idiosyncratic brands that radiate life, values, quality and passion. It was a passion for spirits and innovation that lead her to create Kings Point, a Port Cask finished bourbon with each barrel selling out within days. 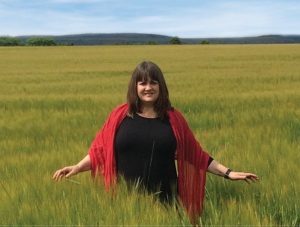 Since then, Heather has continued to create and release non-traditional award winning vodkas, gins, bourbons, apple brandy and ready to pour cocktails. Welcome to a new way of drinking, you deserve it. 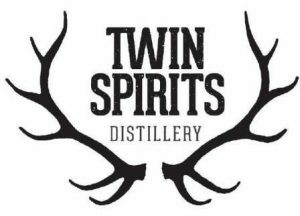 Twin Spirits Distillery is the passion project of Michelle Winchester, whose curiosity for flavor and spirit of adventure found a home in the distilling community of the Twin Cities. Michelle is the first one-woman owned distillery in Minnesota and she is excited to make NE Minneapolis her distilling oasis. Michelle started this project in 2014 and has spent two years getting the distillery up and running. 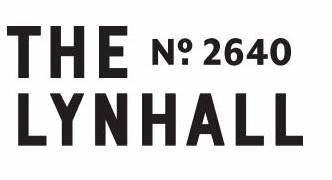 From purchasing and renovating a 1920’s property in NE Minneapolis that will serve as the distillery and cocktail room, with an additional building that will house a warehouse and possible event space. Michelle loves the barn look of the building and plans on extensive green spaces to continue the look of a farm. Page Knudsen Cowles is an owner and the Managing Partner of Knudsen Vineyards. 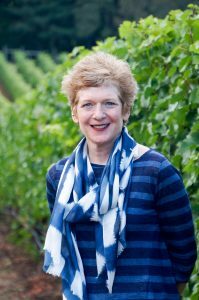 She has led the family’s return to wine making and oversees the management of Knudsen Vineyard and KV Wines. She has spearheaded a substantial replanting of Knudsen Vineyard over the last decade and manages our relationship with Argyle Winery. Page is deeply committed to supporting and promoting Oregon’s wine industry. Early Bird Tickets are on sale now through March 20, 2019. Visit Eventbrite to purchase. Tickets sales are limited! After March 20th ticket prices go up. 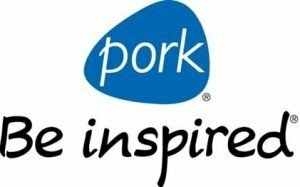 We would like to thank our sponsors whose support helps make possible scholarships, grants and donations to support women and youth in the culinary fields. If you are interested in participating in, or supporting, the Dame It! event please contact us at mnlesdames@gmail.com. Space is limited for participating women-owned businesses so contact us now! These are the individuals and their teams that “bring it” the day of Dame It! 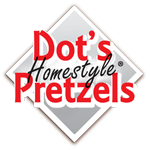 We thank them for making Dame It possible! 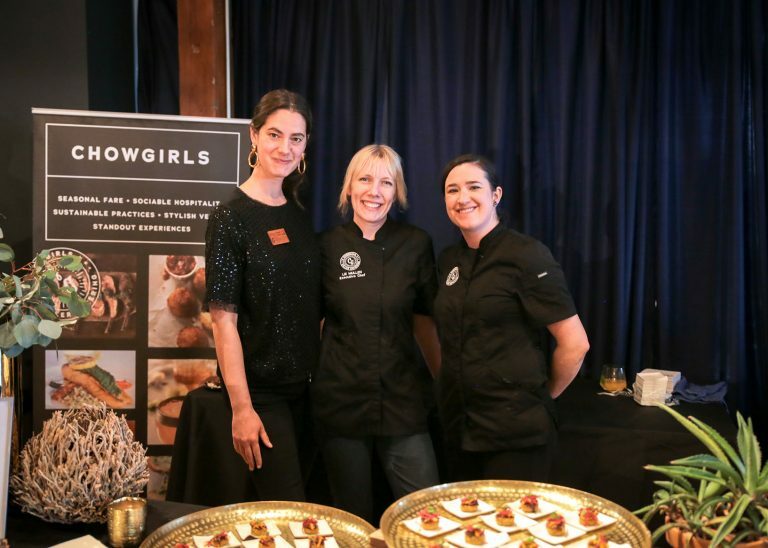 Chowgirls Killer Catering is a women-owned, award-winning Minneapolis catering company serving your wedding, social, and corporate event needs at your desired locale or ours. 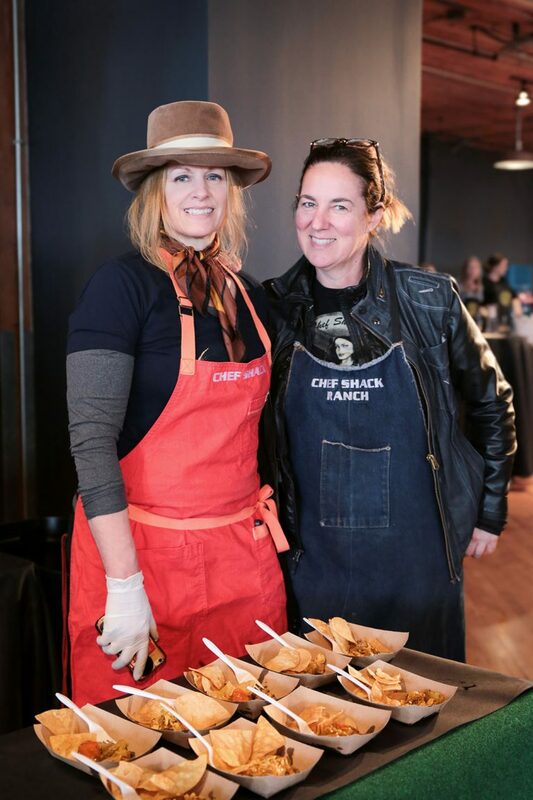 Chef Shack Ranch – Creative Women Chefs of the North: Our mission is to Bring Organic, Tasty Street Food To Minneapolis At An Affordable Price. By Taking The Pretense Out Of Fine Dining, Everyone Can Have A Fantastic Experience When They Dine At The Chef Shack. 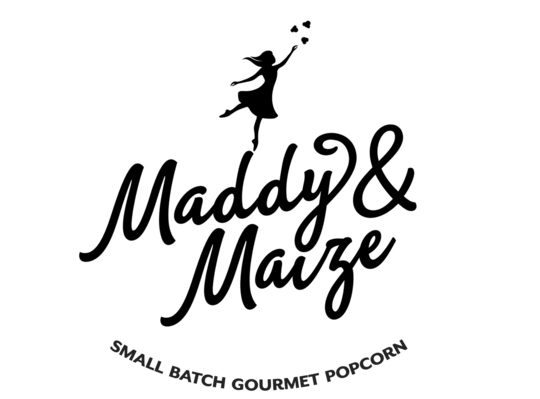 Chef Shack Ranch, Chef Shack Bay City, Food Trucks and Catering. 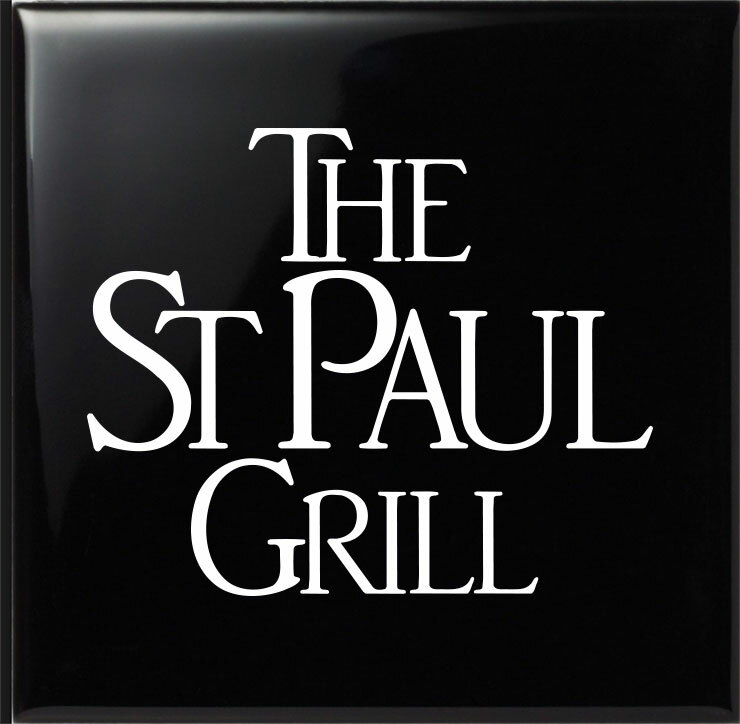 The St. Paul Grill Located in the celebrated St Paul Hotel and overlooking picturesque Rice Park, the St Paul Grill is brimming with dynamic nostalgia. 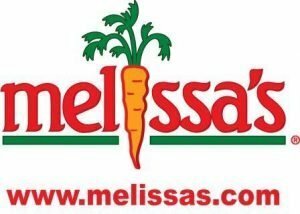 The iconic restaurant is a recognized dining destination with a diverse menu that includes everything from prime steaks and thick-cut chops to succulent poultry and fresh seafood. The Grill’s classic and impressive mahogany and brass bar is filled with the finest selection of rare spirits and wines. Enjoy timeless style, contemporary energy and a refined atmosphere. In the MN Govenor’s Mansion the current Dining Room table can seat 16 people for a formal dinner. The china most often used is the State Seal pattern by Pickard China, which incorporates the official Minnesota state seal. 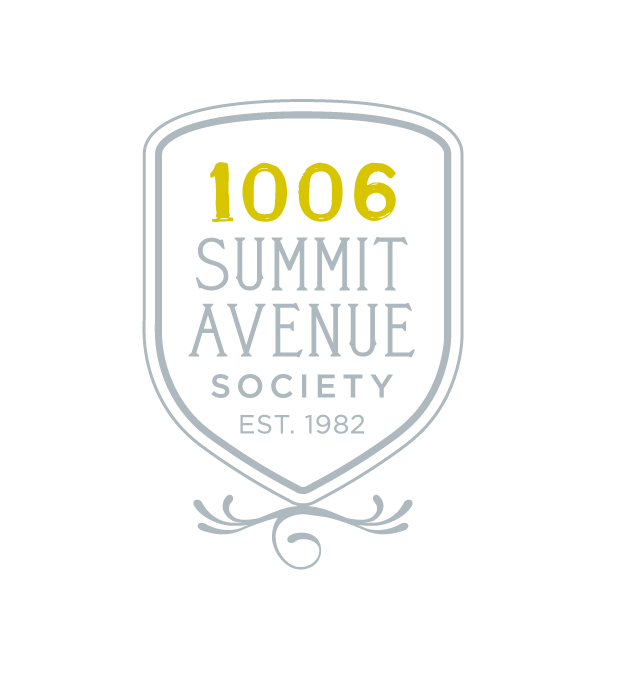 The Residence has four different sets of china, purchased with the help of the 1006 Summit Avenue Society. The silverware used is Tiffany English King Pattern and the crystal is the Lenox Citation Gold pattern. Resident Chef, Amy Buckmeier, is currently in charge of how the ‘first family’ eats. Owned and managed by Abby and Executive Chef Mike Rakun, Benedict’s, champions the morning! A quintessential breakfast joint in a quintessential lakeside town. Their Mercy Bar & Dining Room offers delicious heirloom cooking in a pared down, come as you are atmosphere. 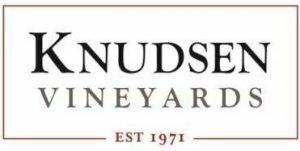 Knudsen Vineyards is an iconic vineyard in the heart of the acclaimed Dundee Hills AVA overlooking the fertile Willamette Valley, majestic Mt. Hood and the North Cascade mountain range. The Knudsen family has grown grapes and made wine here for 45 years. City Girl Coffee is not just a cute company with cool colors and a chic look. We are a sustainable and responsible coffee company who is working to bring awareness and equality to the women of the coffee industry. We source as much of our coffee as possible from small, women owned or managed farms and co-operatives, and give a portion of every sale back to the organizations that support the success of women in their country of origin. 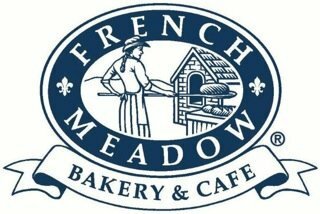 French Meadow began in 1985 as the first certified organic bread bakery in the U.S.A., baking traditional organic, yeast-free bread that was as delicious as it was healthy. 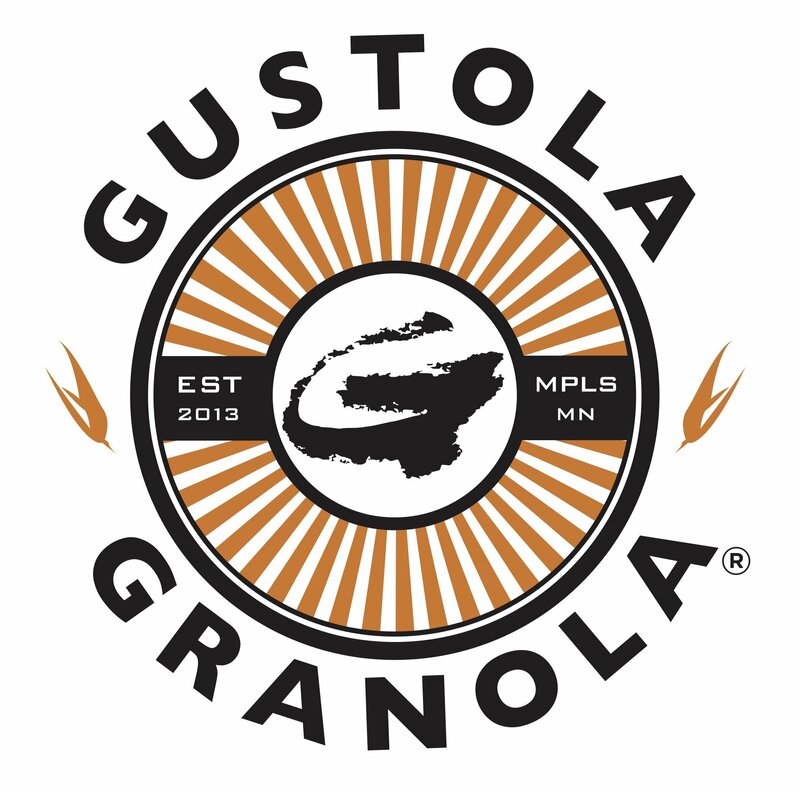 As a pioneer in organics, we opened the popular Uptown Minneapolis cafe in the early 1990’s by customer demand, and have been serving deliciously natural, local, organic food — including vegetarian, gluten-free, and vegan — ever since. With the growing demand for fresh and innovative food, we expanded the cafe in 2013 to include the elegantly designed Bluestem Bar, where we offer full table service, a selection of sustainable wines and local taps, and a private dining room. 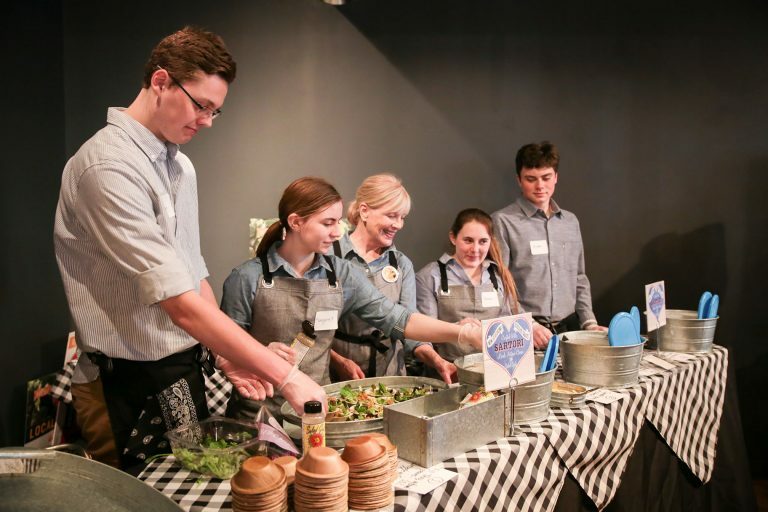 Months later, in early 2014, we extended our reach to the other side of the Mississippi River, as we opened the second French Meadow Cafe on Grand Avenue in Saint Paul near the Macalester College Campus. 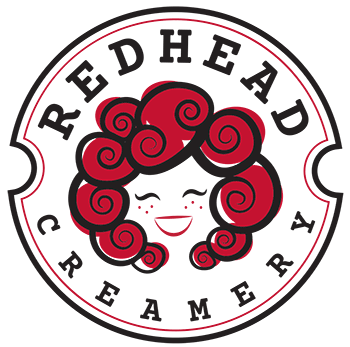 In early 2016 we opened a new location on the University of Minnesota campus in the Recreation and Wellness Center. Taste the Fun! Find us on Face Book! 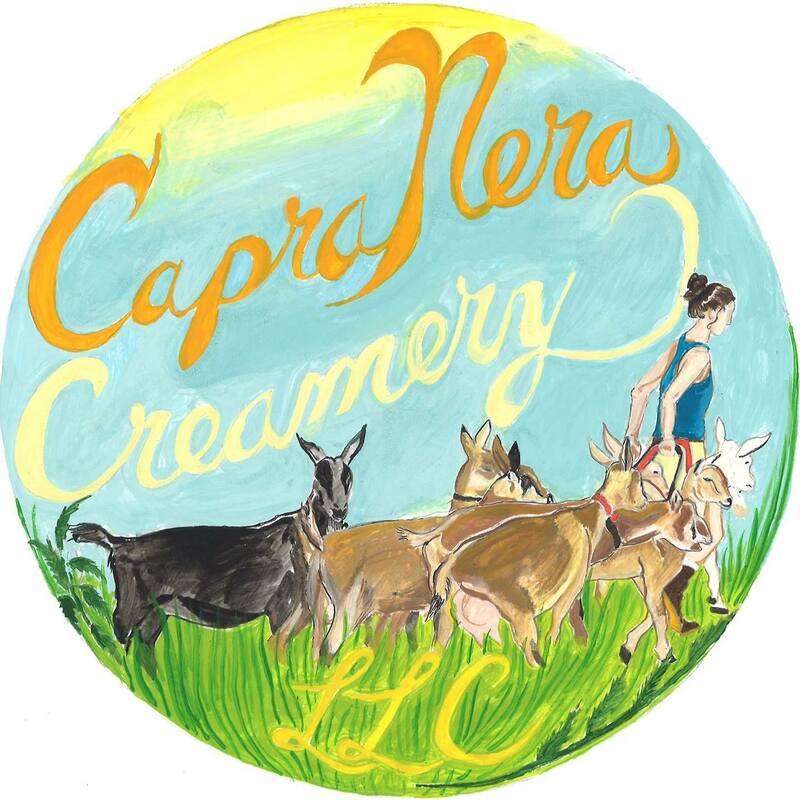 Capra Nera was founded in 2016. Farmstead goat cheese by Katie Wiste, made in small batches with milk from her own pastured goats. From grass, to goat, to cheese! 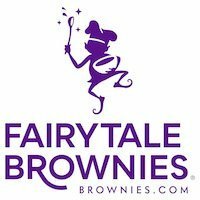 Find us on Face Book! FINNEGANS is the first beer company in the world to donate 100 percent of its profits to charity and continues to donate 100 percent of its profits through a licensing agreement with FINNEGANS Brew Co. WE BELIEVE IN BARSTOOL PHILANTHROPY. In social innovation building strong communities. And that doing good and having fun play nicely together. We believe in the sweet alchemy of turning beer into food. In lining food shelves with fresh produce from local growers. And that it takes a village to raise a more purposeful pint. Drink local. Give local. Crooked Water Spirits is dedicated to delivering products that exceed expectations while pushing the envelope with unique recipes, cask finishing, aging and more. 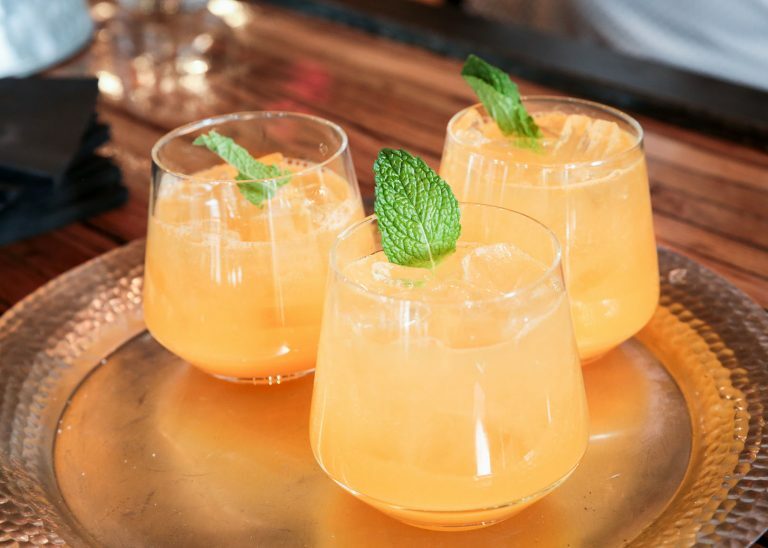 Twin Spirits takes a variety of ingredients as a base for a spirit, using the grain-to-glass approach that incorporates local ingredients, sustainable distilling and original recipes. Twin Spirits is meant to invoke the idea of the many dualities in life. We look forward to sharing Twin Spirits with you. Spoonriver opened its doors in June 2006 in the revived Mill District of downtown Minneapolis. Situated just across the plaza from the stunning Tyrone Guthrie Theater, Spoonriver complements its dramatic neighbor and enhances a burgeoning neighborhood along the Mississippi River. 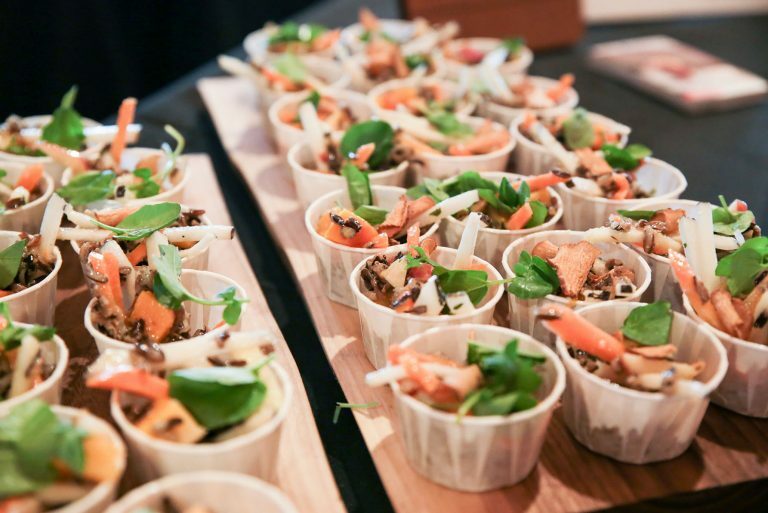 Serving the finest gourmet contemporary natural cuisine, Spoonriver, is the logical evolution of its accomplished owners, Brenda Langton and Timothy Kane, who have been committed to sustainably produced products and healthy eating for over three decades. 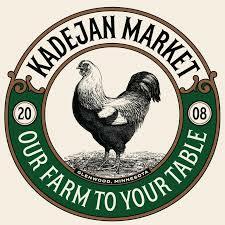 Spoonriver’s predecessors; Cafe Brenda and Cafe Kardamena, both award-winning Twin Cities institutions that were far ahead of the curve in serving local, organic, and vegetarian cuisine since 1978. Thanks for generous donations that put the fun in Dame It!